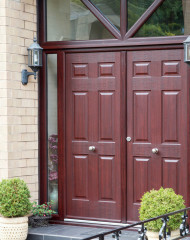 Whilst composite doors are a relatively low maintenance product, they still require some attention, care and cleaning to keep them at their best. 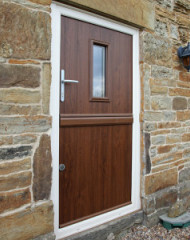 What’s currently on trend here at Composite Doors Yorkshire? 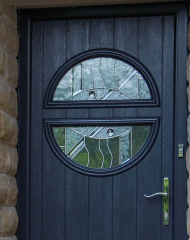 Here at Composite Doors Yorkshire, we have seen many trends come and go, from colours and door styles, to glass designs and accessories. In this blog, we’ll take a look at what’s currently trending. 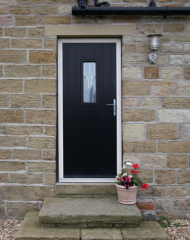 Why should you choose Composite Doors Yorkshire? 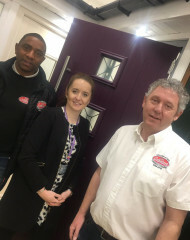 Here at Composite Doors Yokshire, we take pride in manufacturing and installing a high quality range of PVCu windows, doors and composite doors. 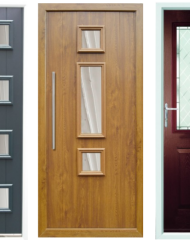 New composite door styles and colours now available! 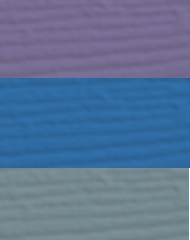 To add to our extensive range of composite doors, we recently introduced two new door styles and three new colours. Composite Doors Yorkshire are committed to ensuring we work in the most sustainable and environmentally-friendly way possible. Stunning decorative glass can transform your front or back door into the perfect finishing touch to your home.